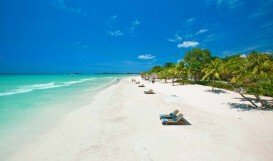 Jamaica is a great destination for all those visitors, who love water-sports. Kitesurfing is one of them. 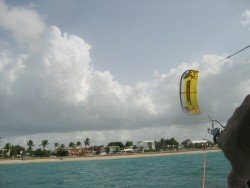 Every kiter, who visits the island gets amazed of White Bay’s beauty. 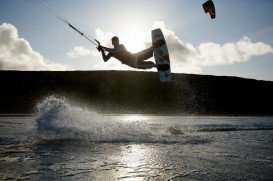 Every day, many kiters perform their favorite sport offering a truly spectacular sight. 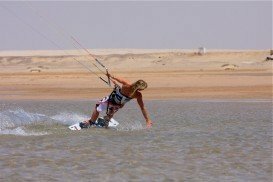 If you don’t have previous experience, but also want to test your kitesurfing skills, there is a way to try. 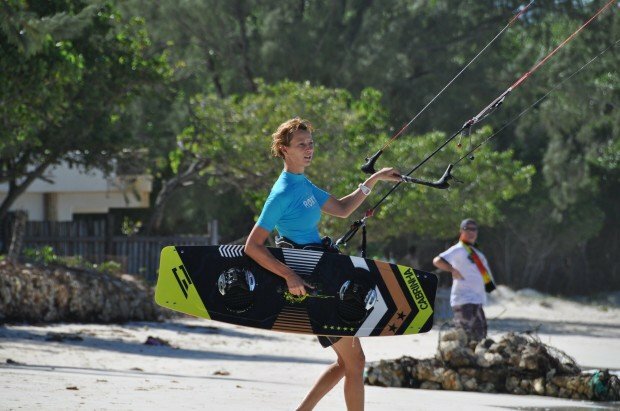 There are kite schools with friendly instructors, who will teach you the secrets of kitesurfing. You will soon become an individual kiter. 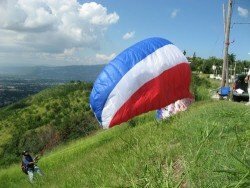 On the other hand, if you are a more experienced kiter, instructors will advise you how to improve your moves. White Bay is located on the northern side of the island. Northeast, Southeast and East are the dominant winds. 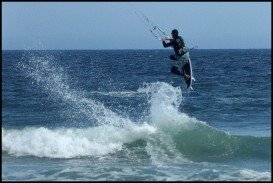 The period lasting from March to July gives the most favorable conditions for kitesurfing. Northeast, which is onshore is the best wind direction. Its intention ranges between 13 knots/24 kph and 20 knots/37 kph. The easterly trade winds dominate during the period lasting from November to May, offering as good strong winds as during the other period. 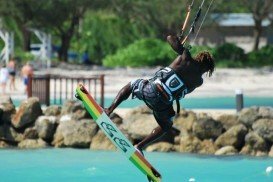 Kiters can try freestyle, wave and speed kitesurfing styles. 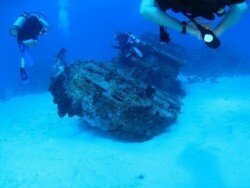 The water is choppy, but as you get close to the reef, the spot offers waves up to 3 m/9.8 ft. Furthermore the temperatures are just what anyone could expect from a tropical island. 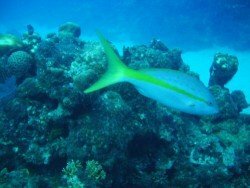 Generally, the temperature averages between 22°C/71.6°F and 30°C/86°F, while water’s temperature fluctuates between 27°C/80.6°F and 29°C/84.2°F. The weather conditions in White Bay area are perfect for kitesurfing, as well as many other water-sports. So, don’t hesitate and find the one in which you have more talent.